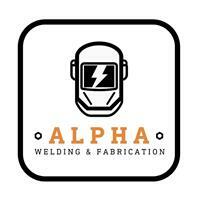 Alpha Welding and Fabrication - Blacksmith/Ironwork, Garage/Vehicle Services based in Horsham, West Sussex. Alpha welding is a welding company with over 10 years experience in automotive welding. specialists in mot failures or restoration projects. we also have experience in structural steel welding and fabrication.